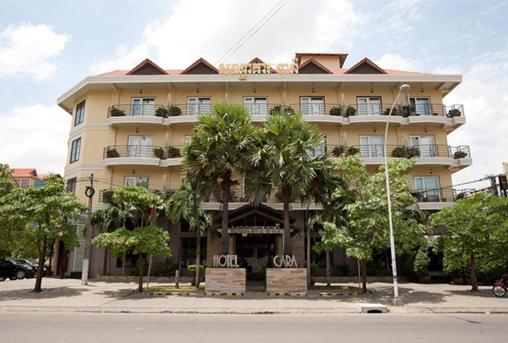 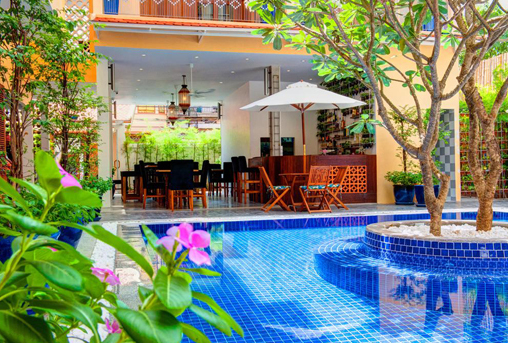 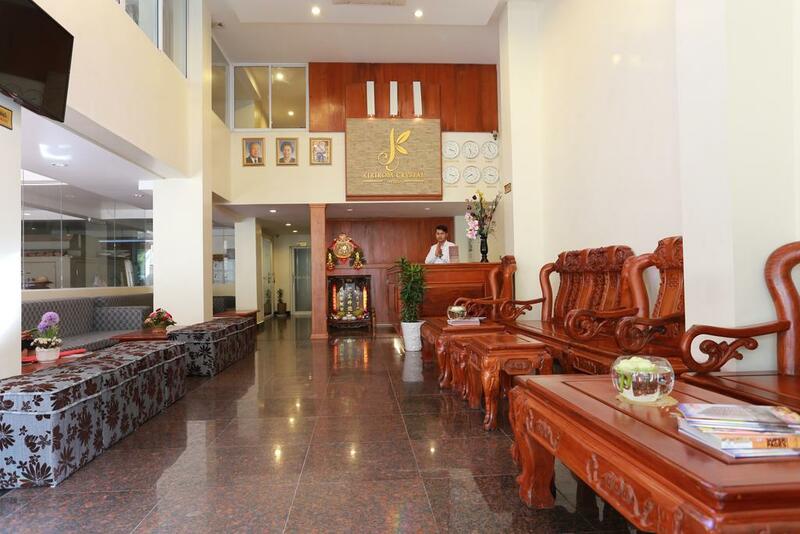 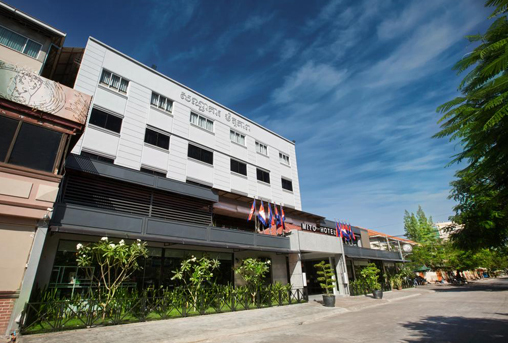 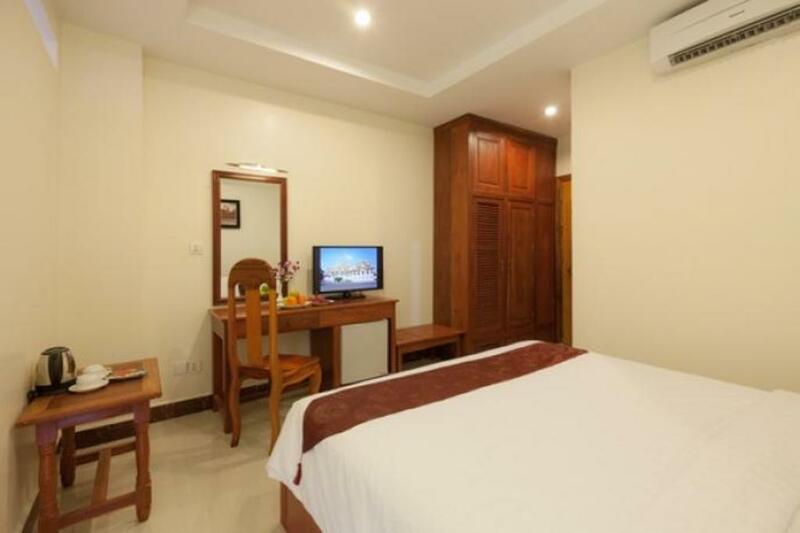 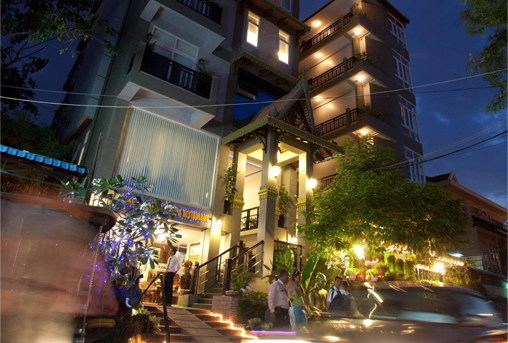 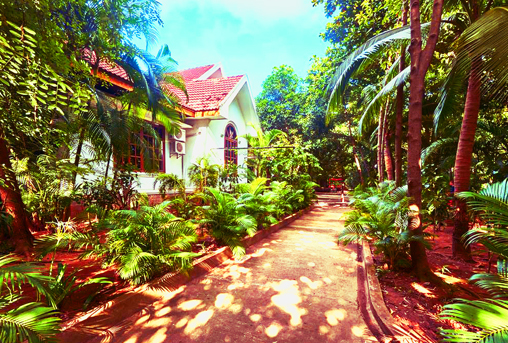 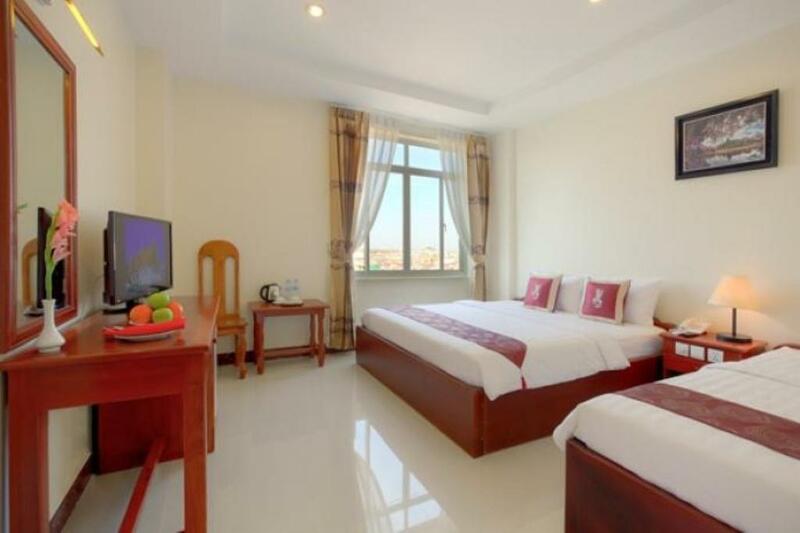 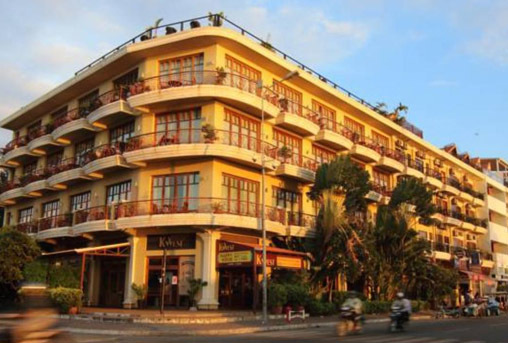 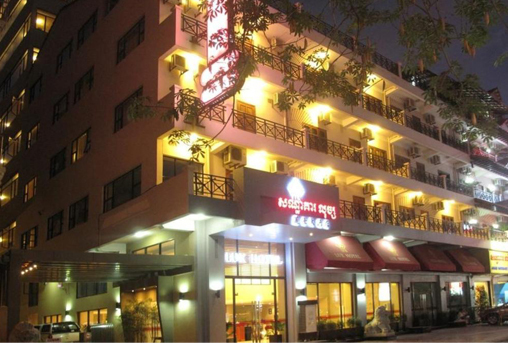 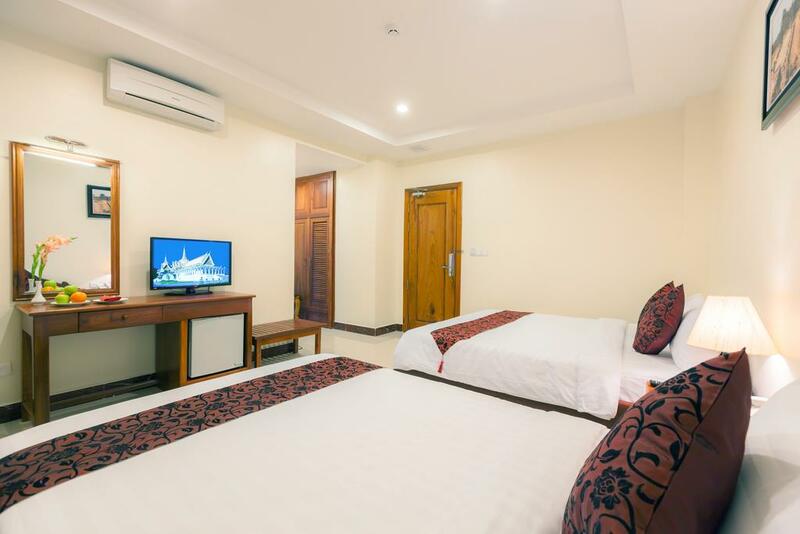 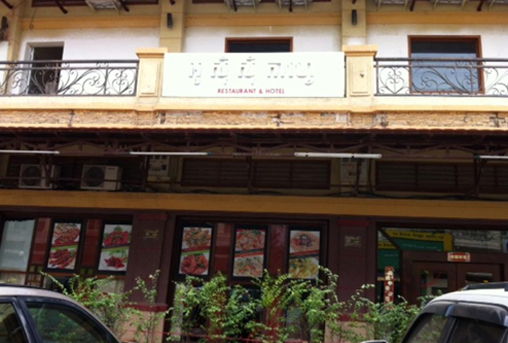 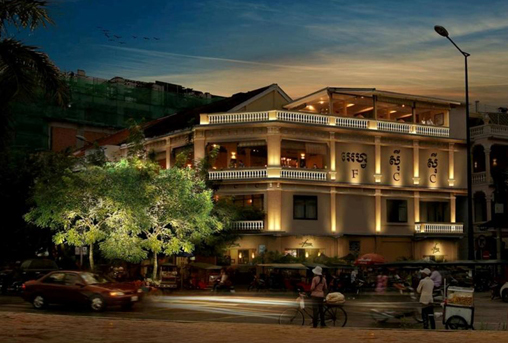 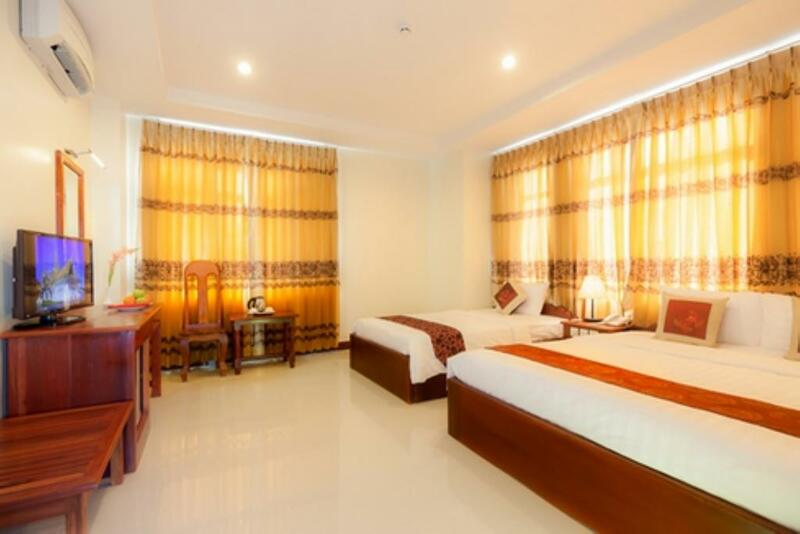 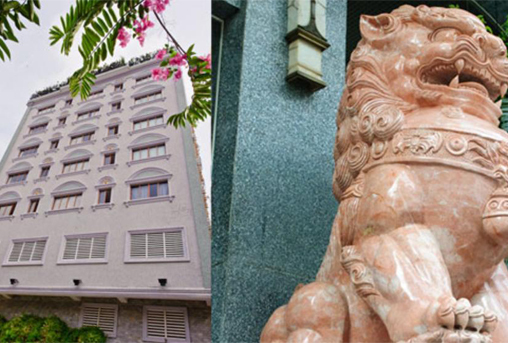 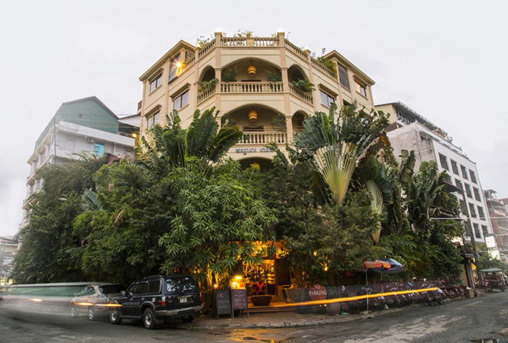 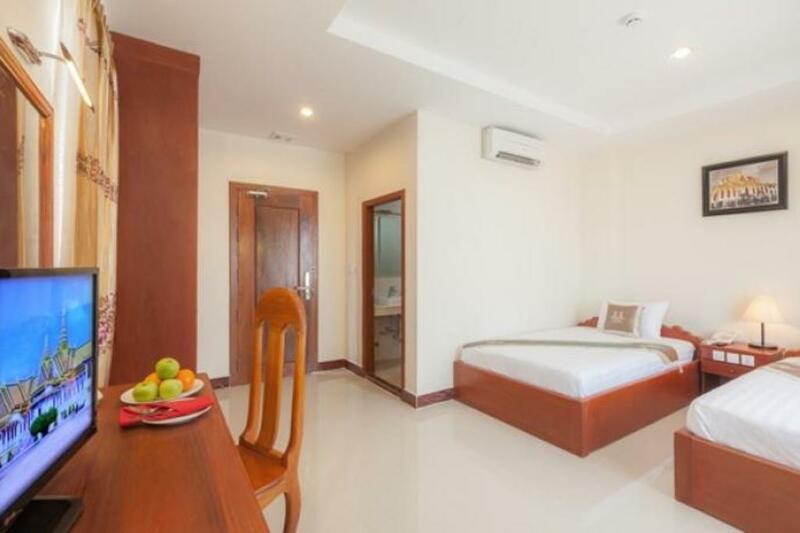 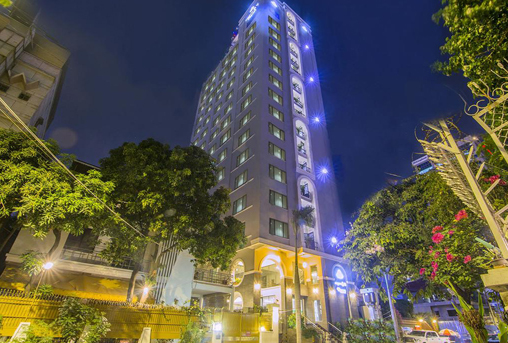 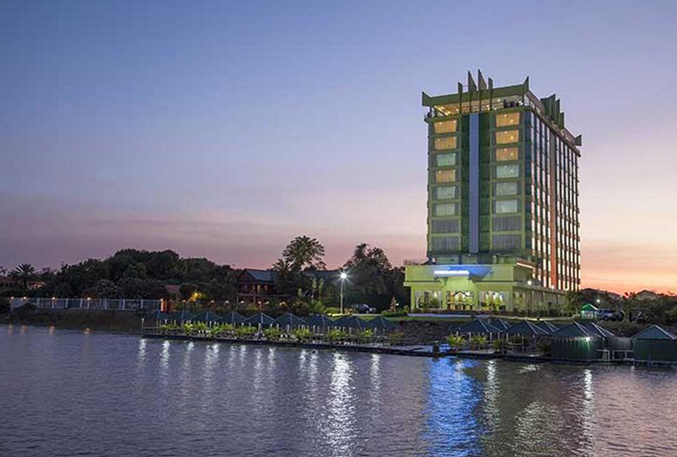 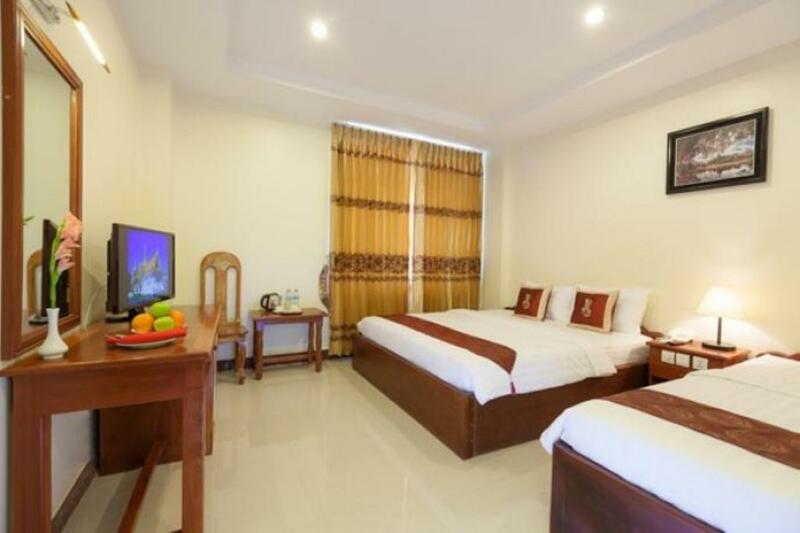 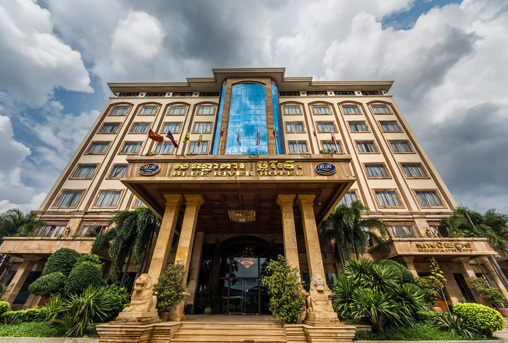 Kirirom Crystal Hotel offers well equipped accommodation just 2 km from Toul Sleng Museum (s21) in Phnom Penh. 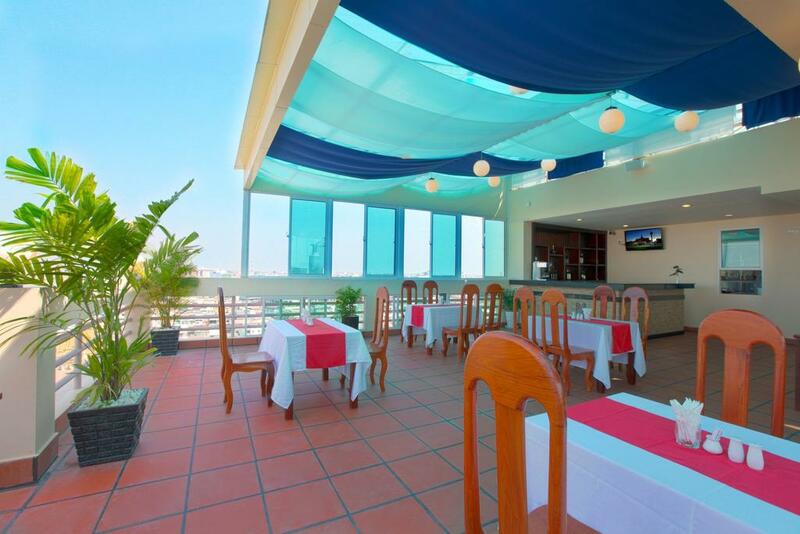 The hotel has a restaurant and a rooftop bar where views of the city can be enjoyed. 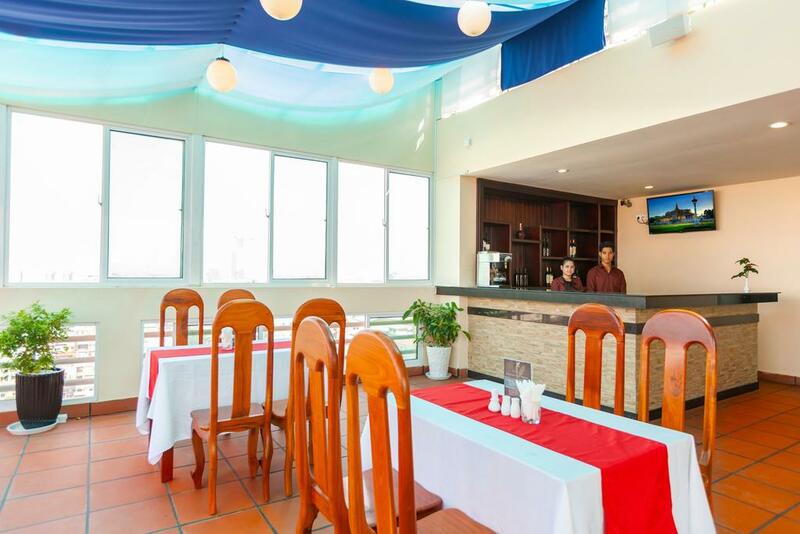 Wi-Fi is also available for free. 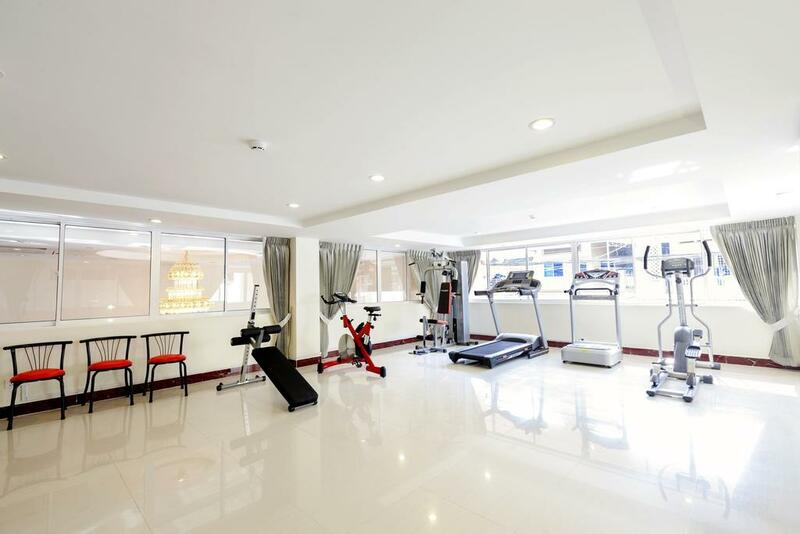 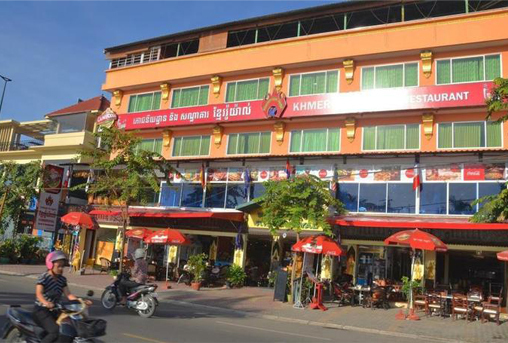 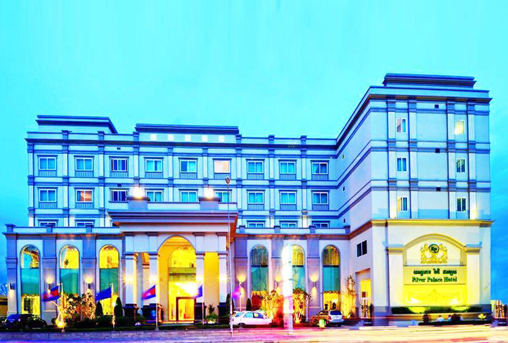 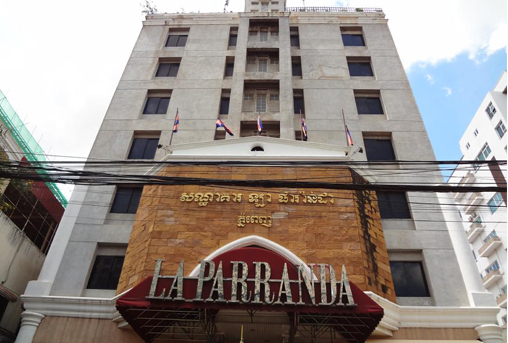 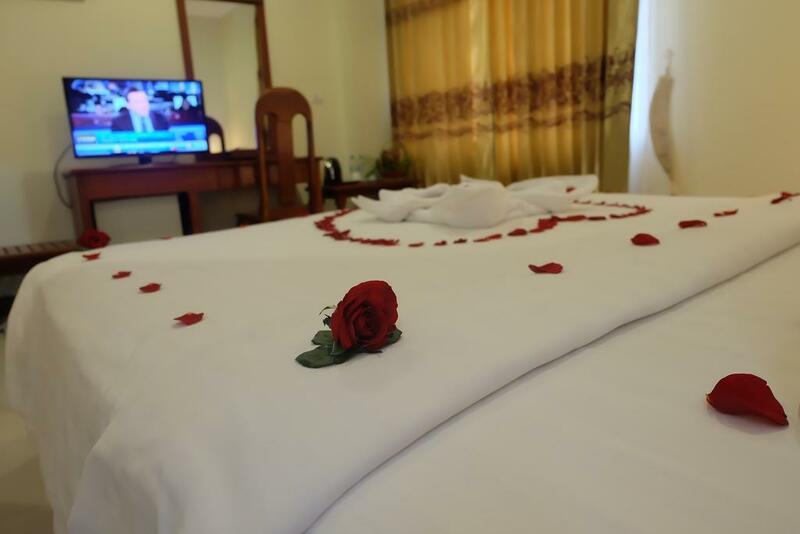 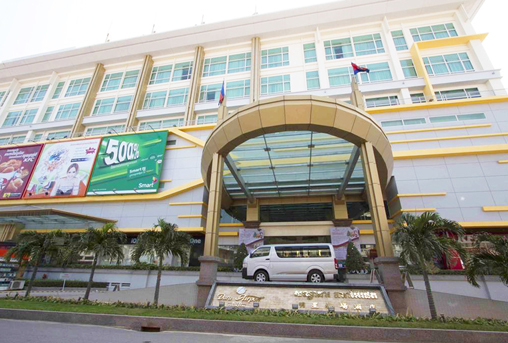 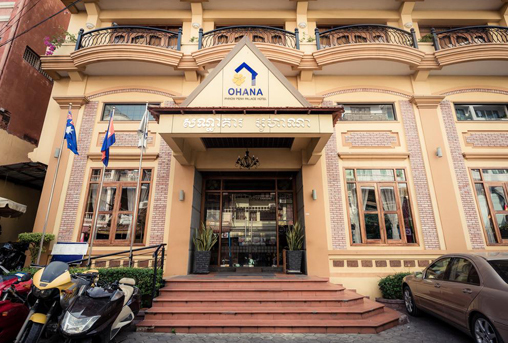 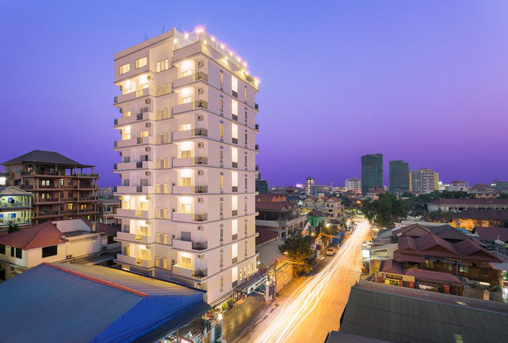 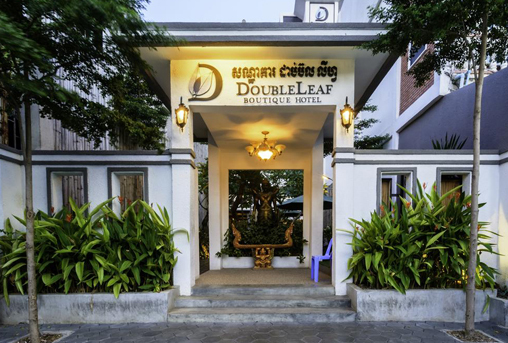 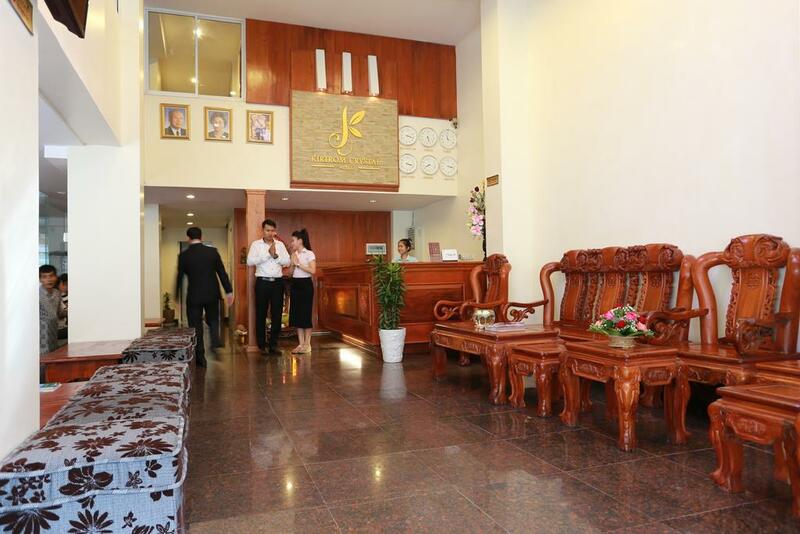 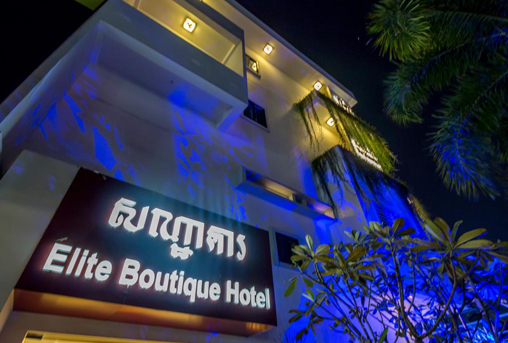 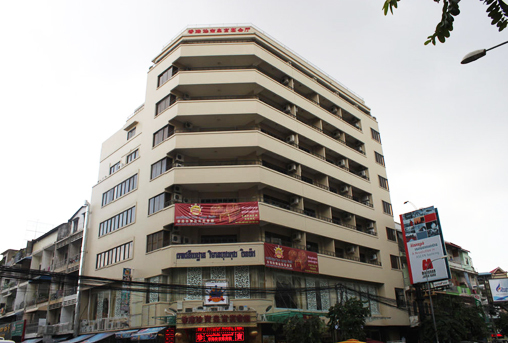 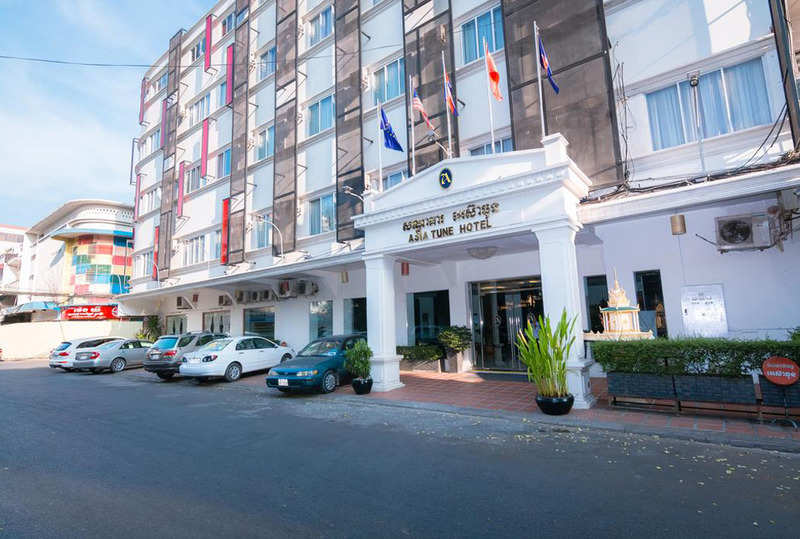 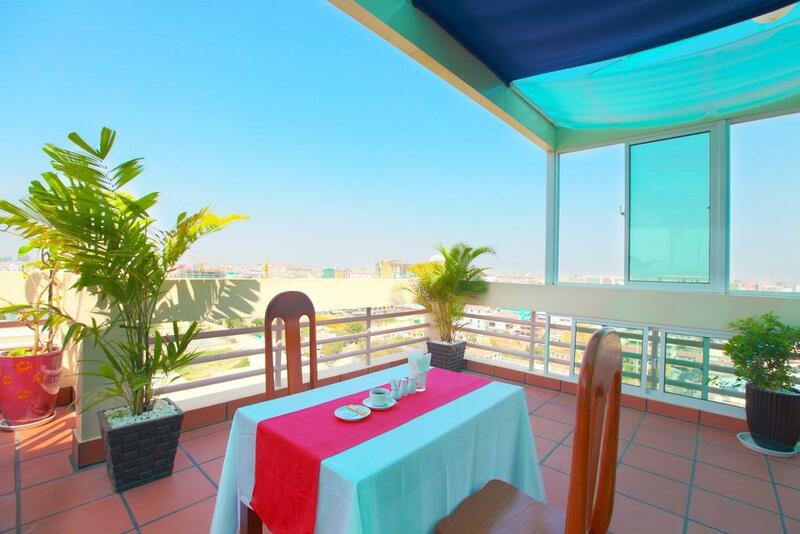 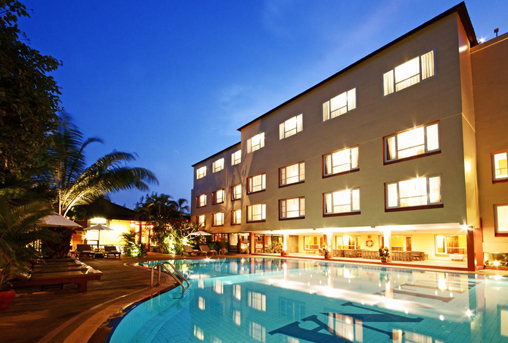 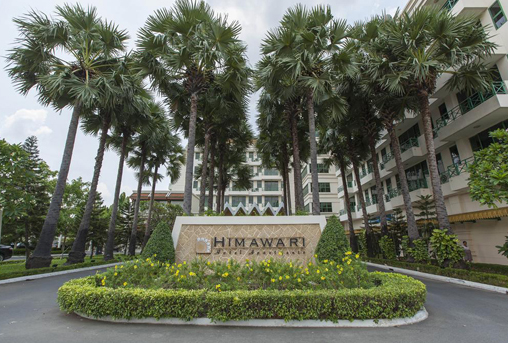 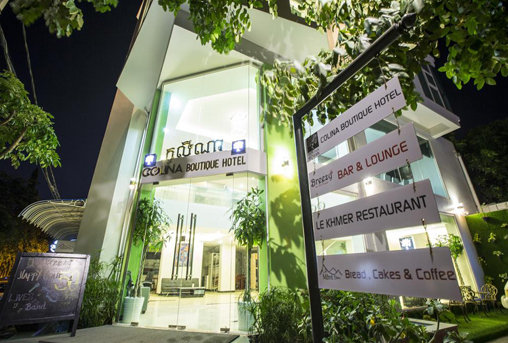 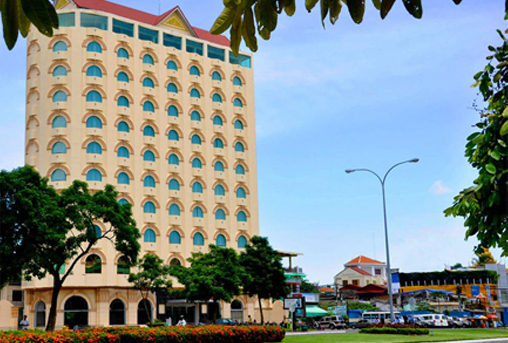 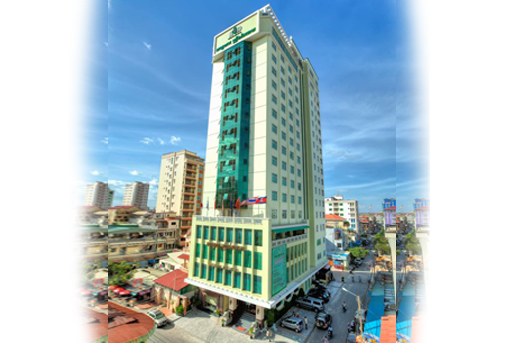 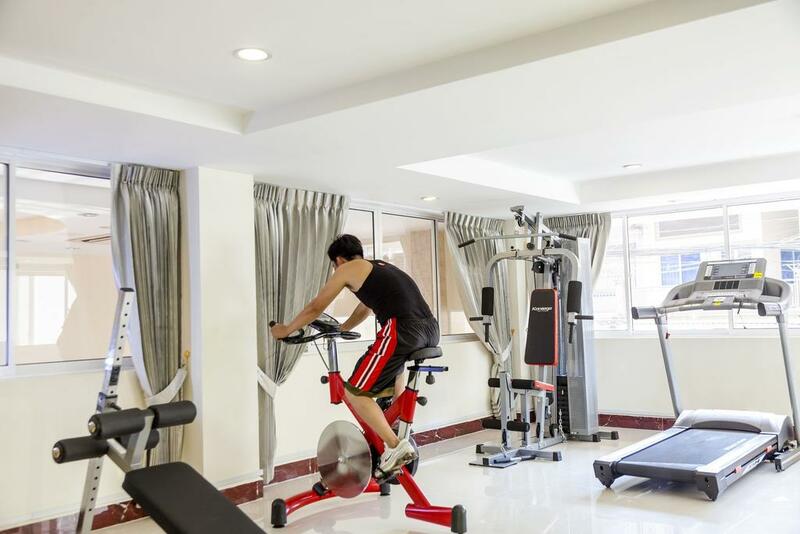 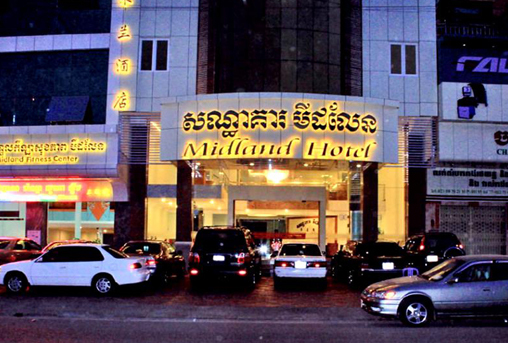 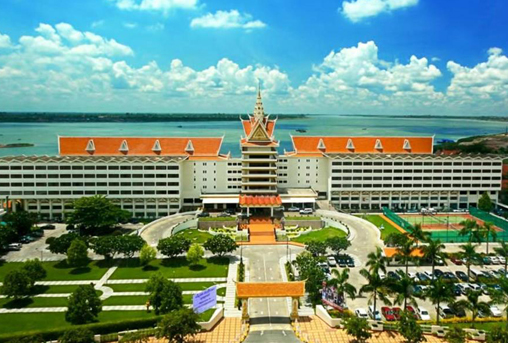 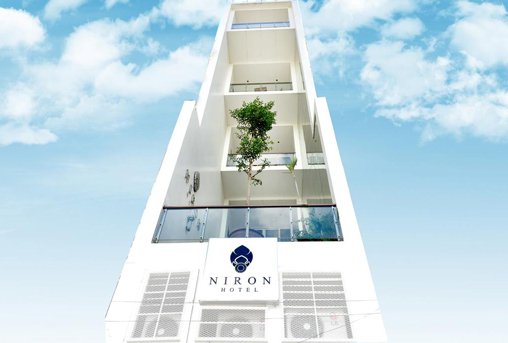 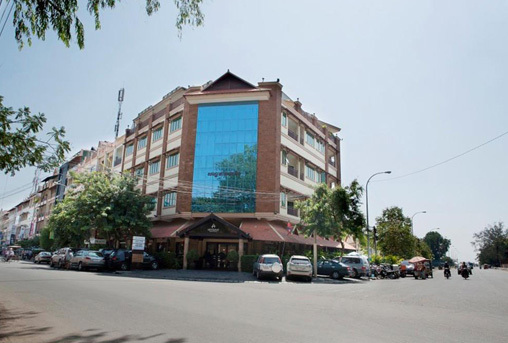 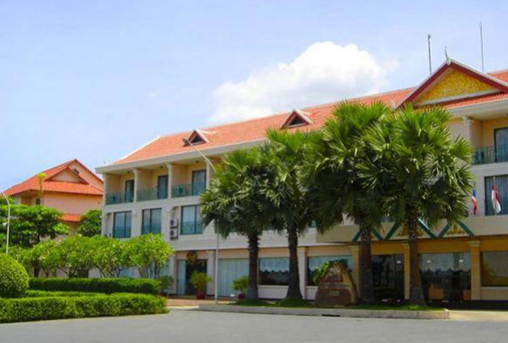 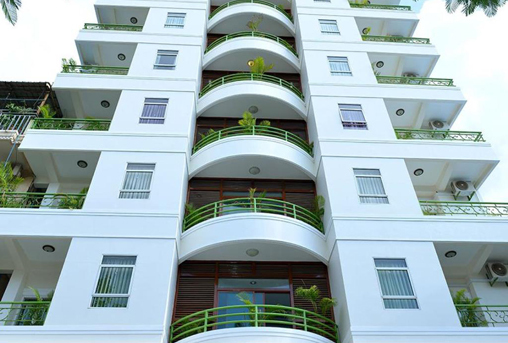 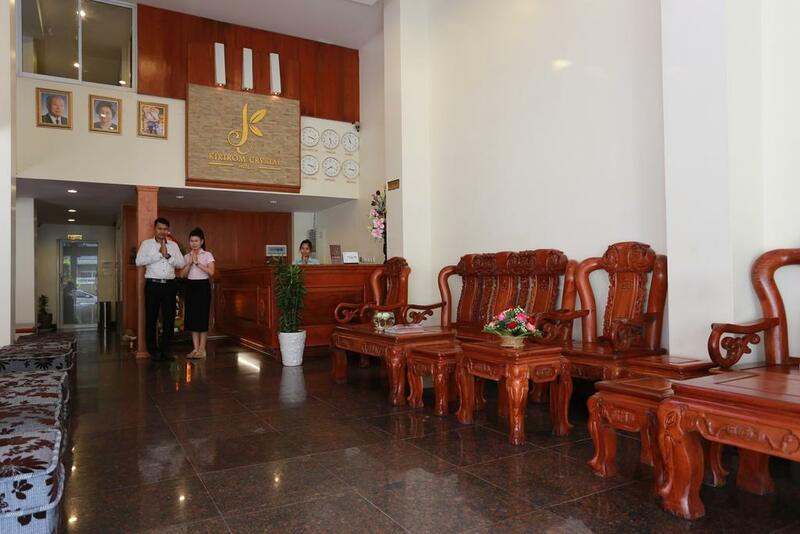 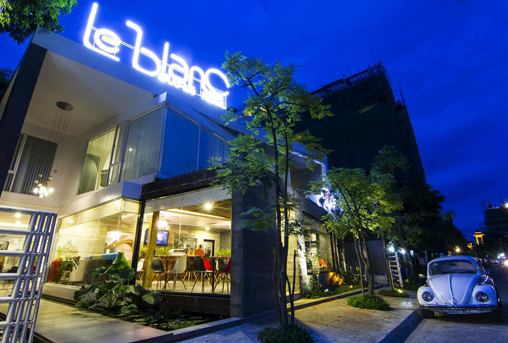 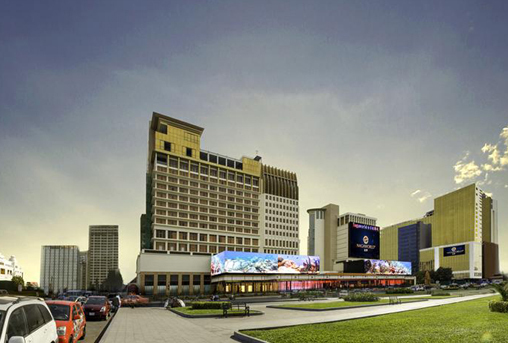 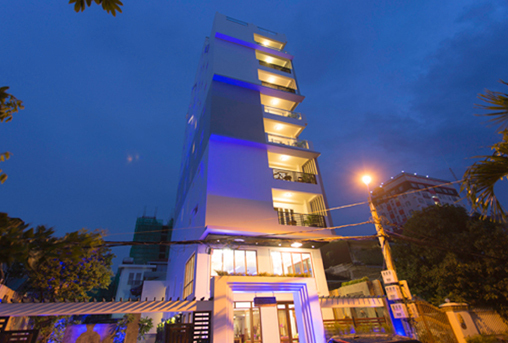 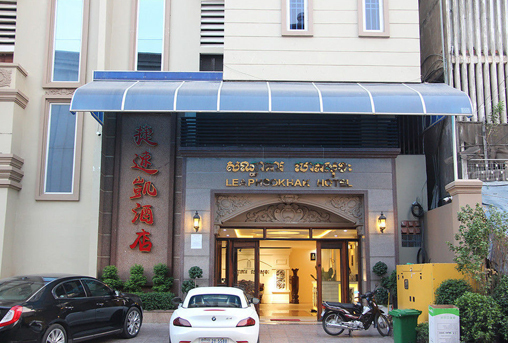 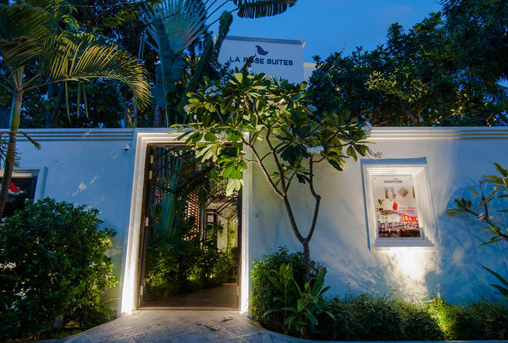 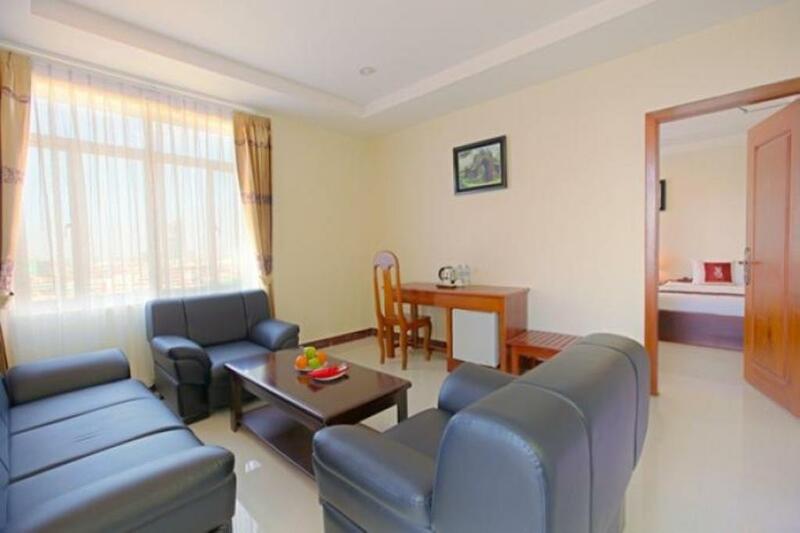 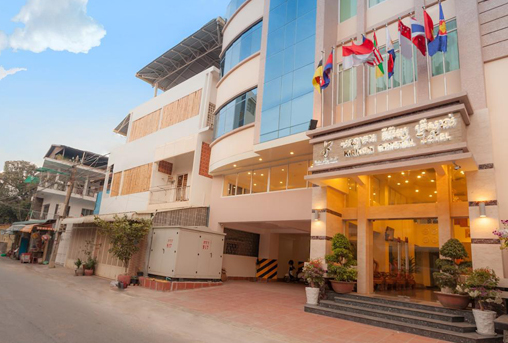 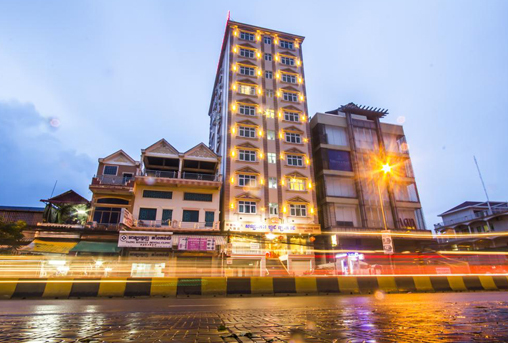 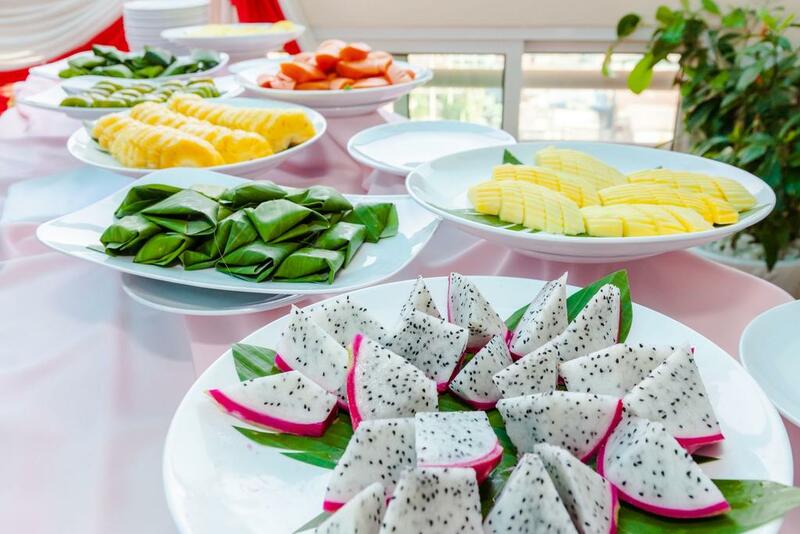 The hotel is located about 50 m from the Olympic Stadium and 10 km from Phnom Penh International Airport. 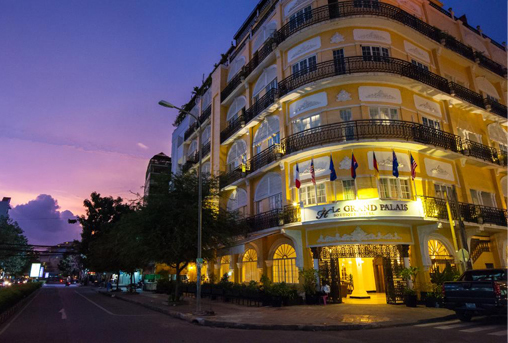 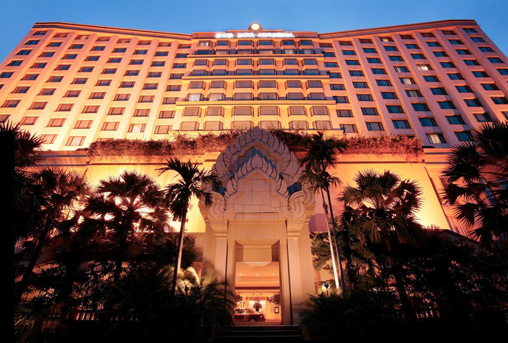 It takes a 5-minute drive from the hotel to Sisowath Quay and Royal Palace. 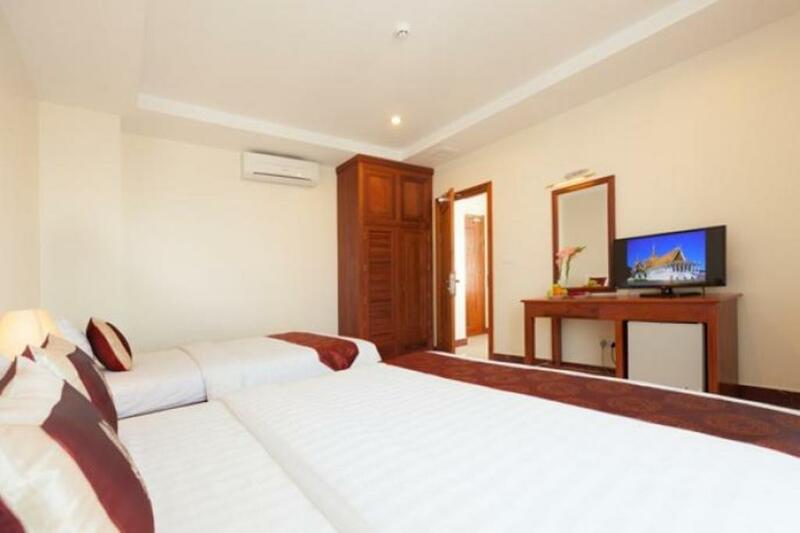 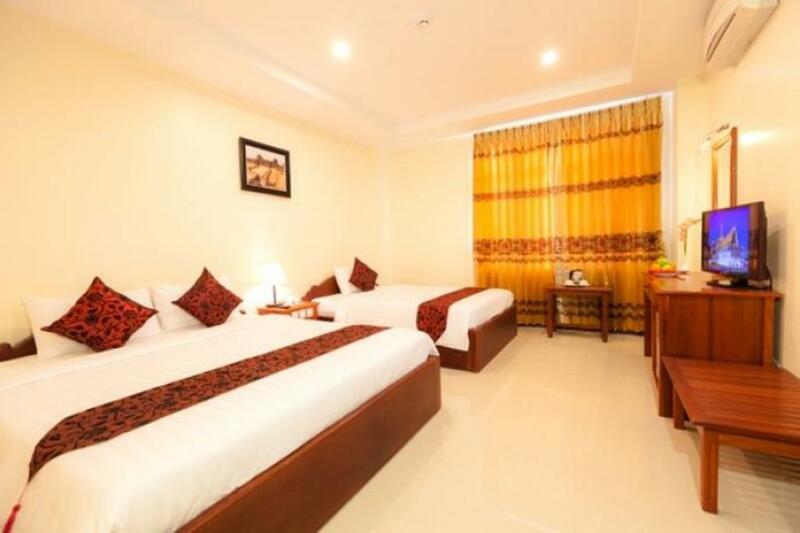 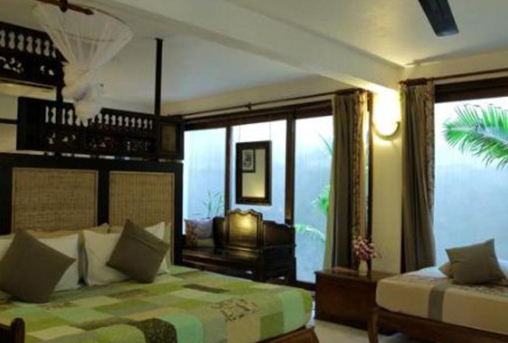 Rooms here will provide you with a flat-screen TV, air conditioning and cable channels. 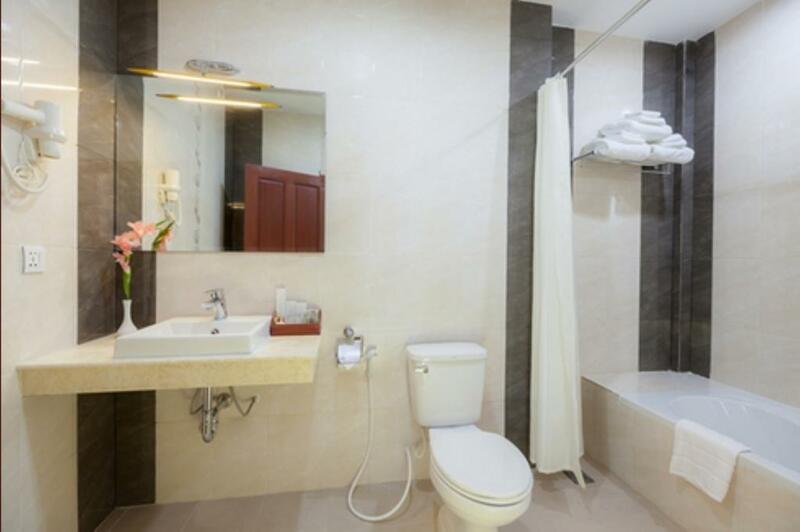 Featuring a shower, the private bathrooms also come with a hairdryer and free toiletries. 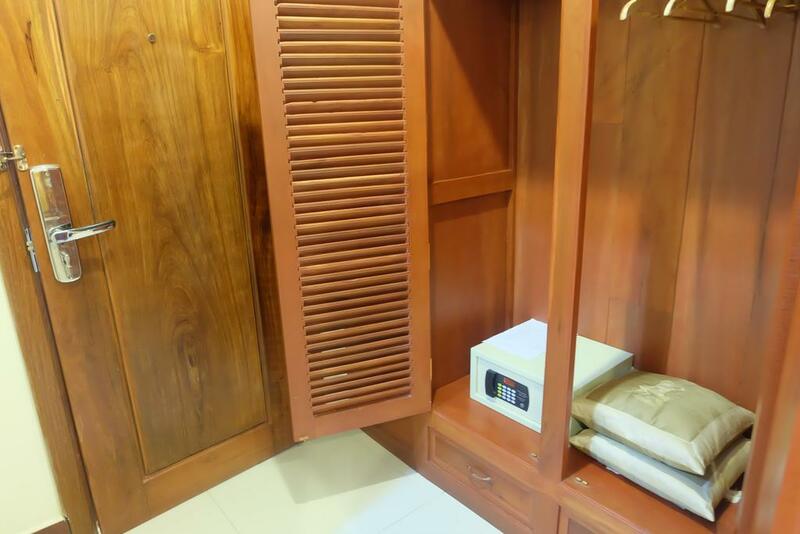 Extras include a safety deposit box. 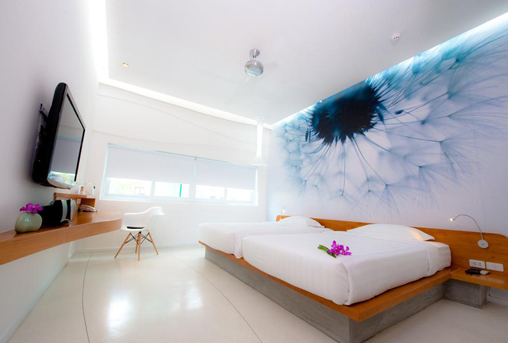 Some rooms have a large living area and facilities like a bathtub. 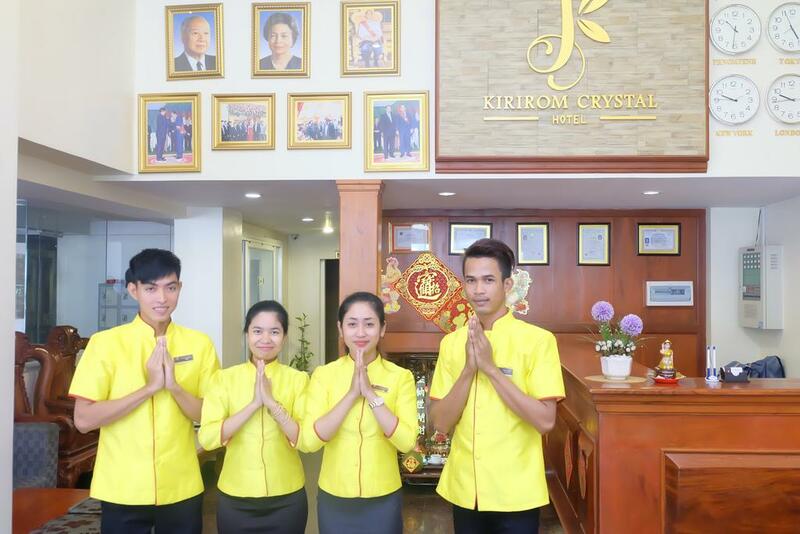 At Kirirom Crystal Hotel you will find a 24-hour front desk and a cosy lounge. 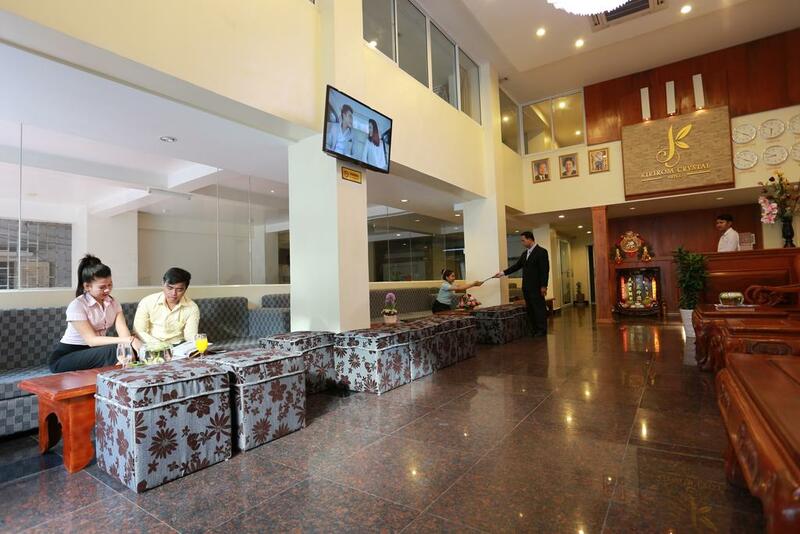 There is also a tour desk and luggage storage facilities on site. 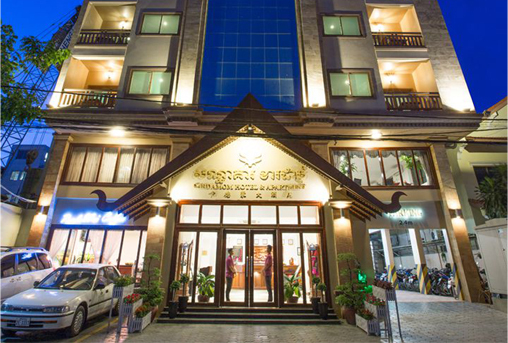 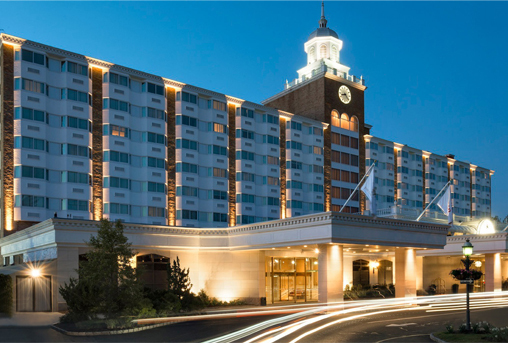 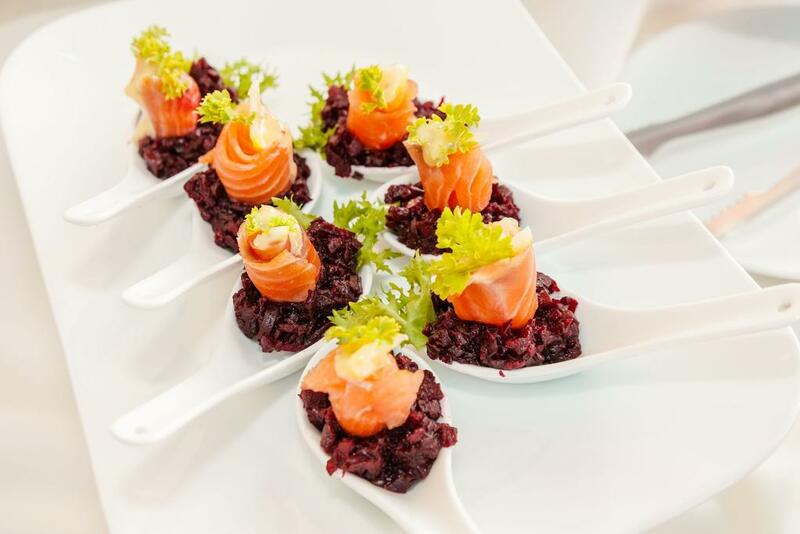 Crystal Restaurant is the hotel's all-day dining restaurant offering Asian, Western and Chinese cuisine. 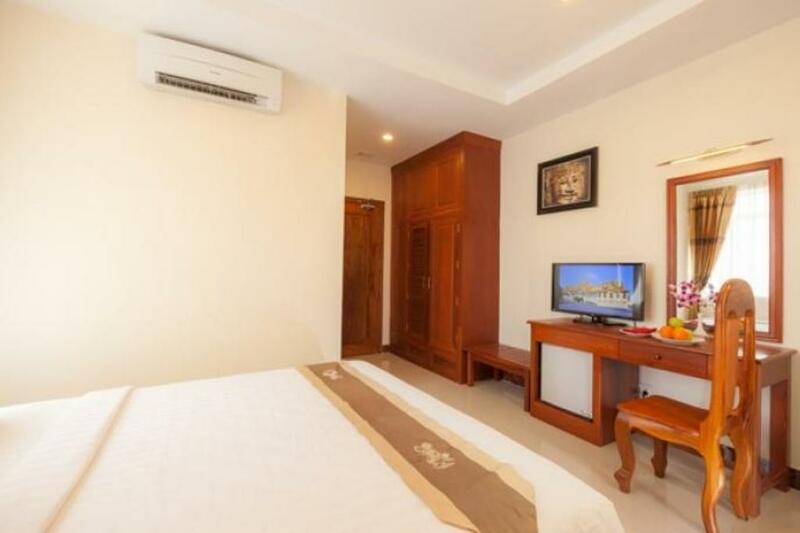 Prampir Makara is a great choice for travellers interested in local food, street markets and sightseeing.